Canberra Women in Business is a vibrant not-for-profit association supporting women in business in the Canberra region. CWB provides support and opportunities for women to develop their business skills, and offers powerful connections to foster confidence and growth. 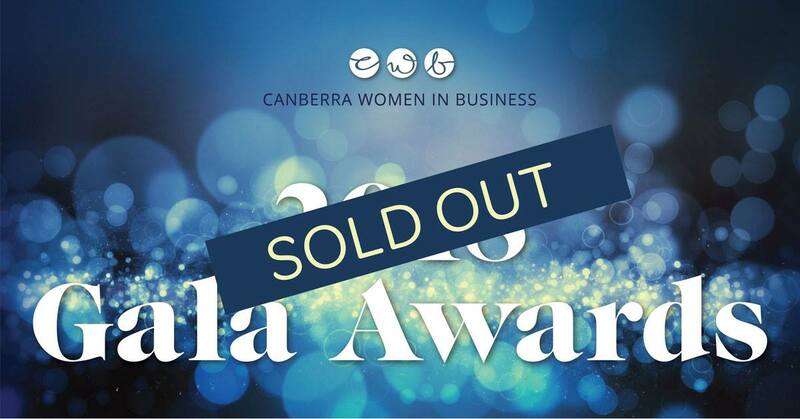 Each year we hold the CWB Annual Gala Awards Night to recognize and reward the valuable contributions and outstanding achievements of ACT business women. Our gala event is attended by members of the ACT and federal government, the media, the established business community, CWB members and their guests. Finalists in this year’s award will be announced Oct 4th, at which time voting for the People’s Choice Award will be open.